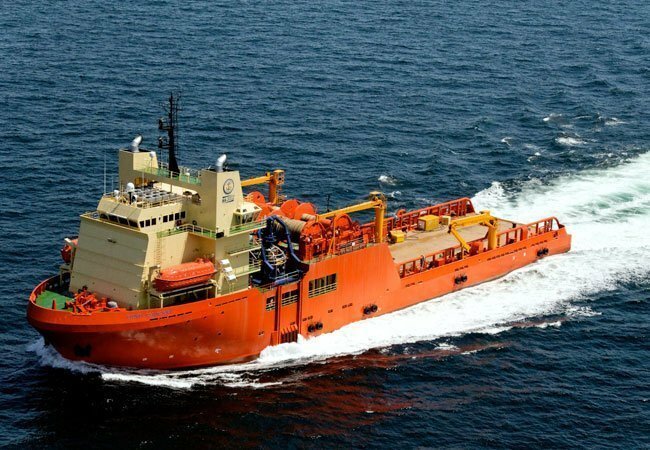 US oil supermajor Chevron has snapped up a pair of offshore vessels from Bram Offshore, a Brazilian subsidiary of Edison Chouest. The two vessels being chartered are anchor handling tug supply vessels. Campos Contender is on contract for one year, while Elizabeth C is for eight months only.